The canteen service, managed by ARAMARK, prepares balanced and nutritious meals, always under advice from expert nutritionists to ensure that pupils enjoy healthy, home-made food every day, under the supervision of the healthcare authorities. We also offer special menus to pupils with allergies and alimentary intolerances (such as celiac). In addition we offer sample supper menus to round off an optimum and complete daily diet. 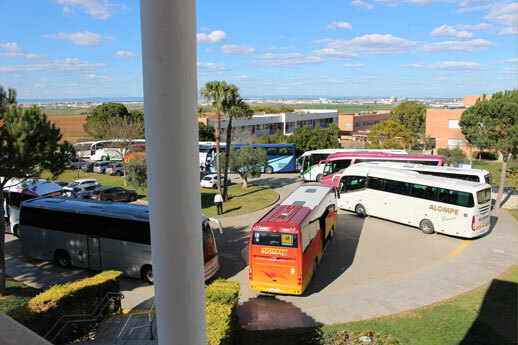 There are a total of 15 school bus routes that cover the main areas of Seville and Aljarafe. The school also offers a special school bus service for the pupils in Higher secondary. We offer the option of a full or partial school bus service. The extra-curricular activities are aimed at achieving the integral formation of the pupil in areas that correspond to enhancing their knowledge of culture and sport, also contributing to strengthening the concept of how to make the best use of their free time. Extra-curricular activities manage to arouse curiosity or strengthen knowledge in specific artistic or sports areas. The list of extra-curricular activities available to pupils at Highlands Seville is both extensive and varied and both teachers and parents can help and guide pupils in their choice of activity. These take place at a designated time within the school day and are of a voluntary nature. We offer a full program of Summer Camps. 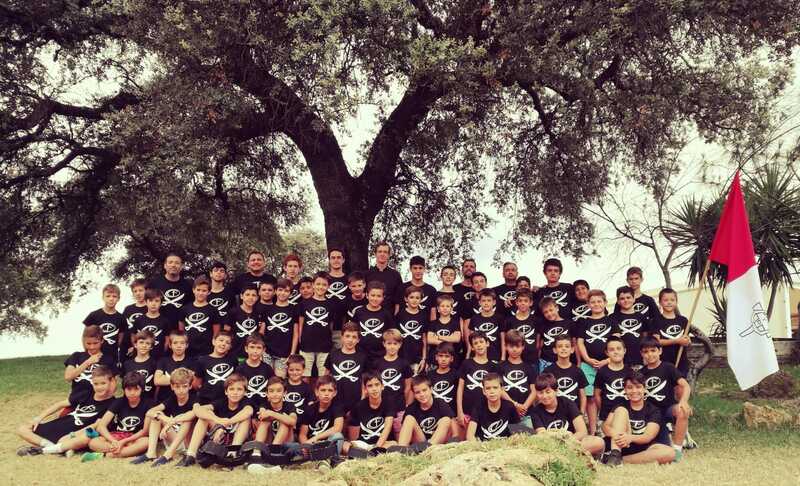 Through the clubs, Faro (Lighthouse) and Alpes (Alps), Highlands School organizes different camps for boys and girls, according to their age group, that allow children to learn, have fun and partake in formative activities while they enjoy their holidays.